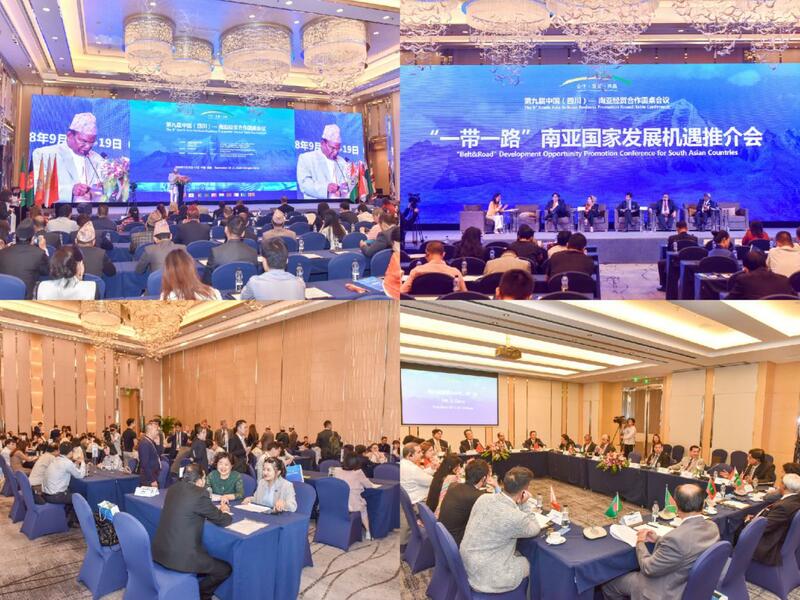 The 9th South Asia-Sichuan Business Promotion Roundtable Conferencewas held in Chengduon September 18, 2018. The event was sponsored byChina Council for the Promotion of International Trade (CCPIT), Sichuan Provincial People's Government, and SAARC Chamber of Commerce and Industry (SAARC CCI), organized by CCPIT Sichuan Council, and co-organized by Sichuan Provincial Department of Foreign and Overseas Chinese Affairs, Sichuan Provincial People’s Government. 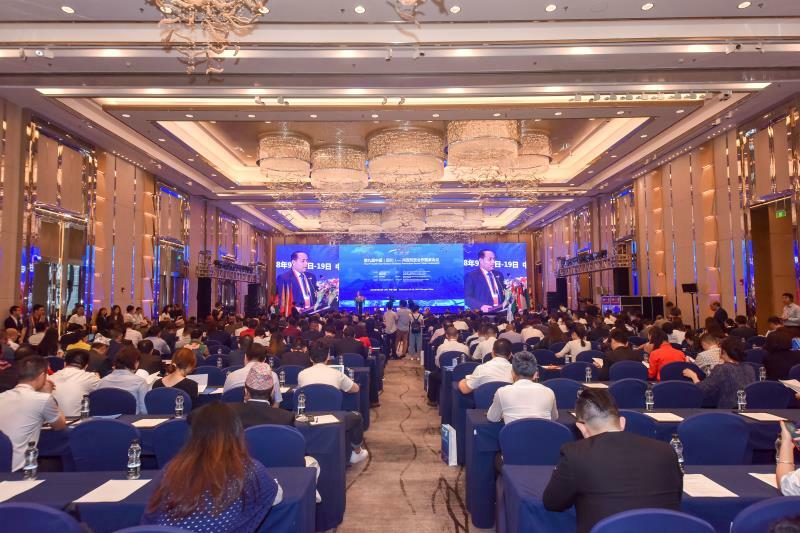 The theme of the conference was “Promotion on China (Sichuan)-South Asia Cross-border E-commerce, International Production Capacity and Infrastructure Cooperation”. Governor of Sichuan Provincial People's GovernmentYin Li met with foreign guests before the meeting. Deputy director of the Standing Committee of the Sichuan Provincial People's CongressLiu Zuoming attended the meeting and delivered a speech. 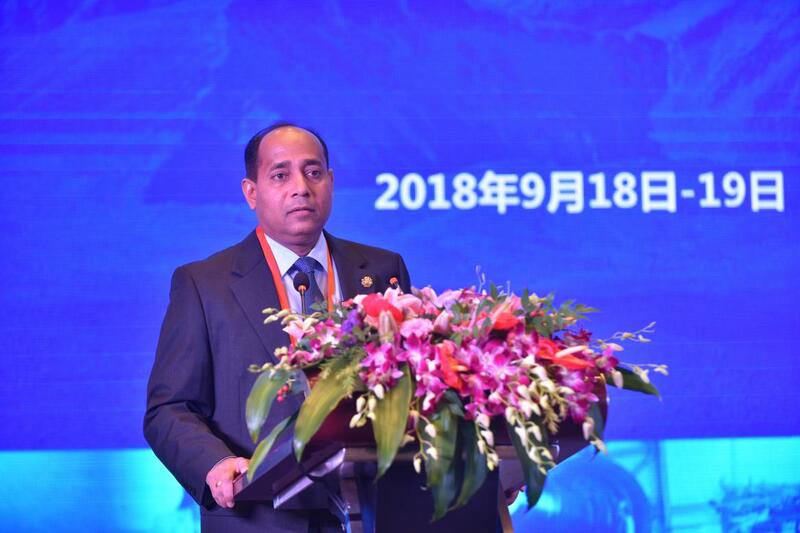 Ruwan Edirisinghe, chairman of SAARC CCI, delivered a speech on behalf of the SAARC Chamber of Commerce and Industry and president of CCPIT Sichuan Council Li Gang presided over the meeting. More than 400 people attended the conference, including government officials, diplomatic envoys to China, andrepresentative of commerce and industry associations of eight countries from South Asia, such asMinister of Federal Affairs and General Administration of Nepal, Deputy Minister of Commerce and Industry of Sri Lanka, Chairman of Foreign Affairs Committee of Pakistani Parliament, Niu Xiaofeng, deputy secretary general of Sichuan Provincial People’s Government, and representatives of domestic and foreign enterprises. 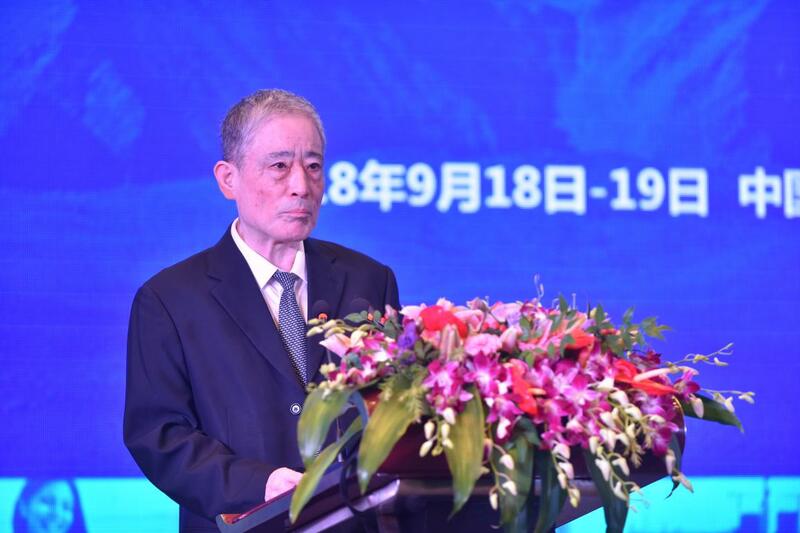 Deputy director Liu Zuoming said in his speech that Sichuan has been actively integrating into the national “Belt and Road” initiative. The 3rd Plenary Session of the 11thCongress of the Provincial CPC Committee put forward the strategic policy to “emphasize southward opening-up, upgrade eastward opening-up, deepen westward opening-up, and expand northward opening-up”. Sichuan Provincial CPC Committee and Provincial Government take the “southwest opening-up” as the key to explore overseas markets, and put it in a prominent position for opening-up and cooperation. He said that there are evidently multiple opportunities for Sichuan in the new era, facilitated by a complete industrial system, an improved transportation systemand huge market potential, especially its complementary advantages with South Asian countries for a broad cooperation prospect. He stressed that Sichuan should give full play to the role of the "roundtable" platform, and on the basis of deepening understanding and mutual benefit, we will continue to deepen pragmatic exchanges and cooperation with South Asian countries in various fields to share a better future. RuwanEdirisinghe, chairman of SAARC CCI, said in his speech that under the “Belt and Road Initiative”, South Asia is in the best era of development opportunities. South Asia has a population of 1.7 billion. Itis the biggest opportunity as well as challenge faced by South Asia with its large youth population, abundant talent market, and strong development momentum. 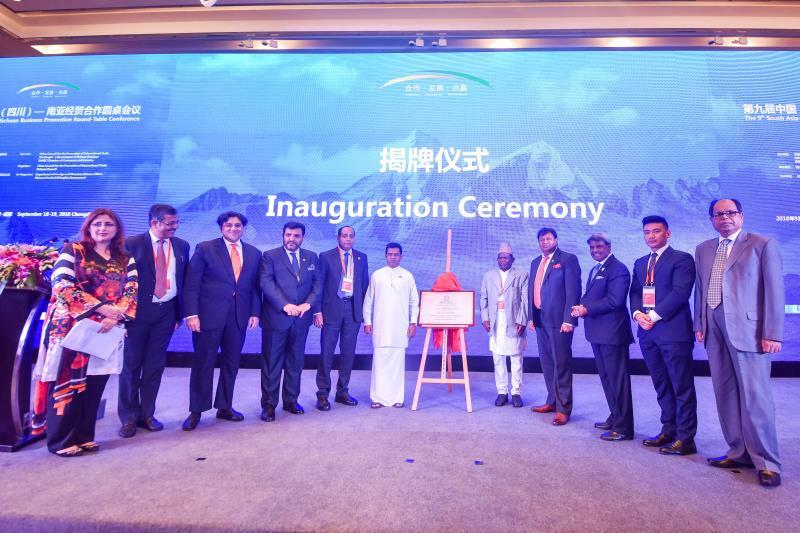 Through the continuous advancement of the South Asian Roundtable in the past eight years, South Asia and Sichuan have established a platform of mutual trust, interaction and mutual benefit. The two sides should make full use of their trade complementary advantages, promote bilateral relations and strengthen interconnection. SAARC Chamber of Commerce and Industry is willing to establish more extensive and in-depth cooperation with Sichuan to build a bridge for Sichuan enterprises to explore the South Asian market. It warmly welcomes more Sichuan enterprises to invest and settle in South Asia. During the meeting, memorandums of cooperation were signed respectively betweenCCPIT Sichuan Council and SAARC CCI, Pokhara City of Nepal and Yibin City of Sichuan Province, and Sichuan Chamber of International Commerce E-commerce Commission and Pokhara City. 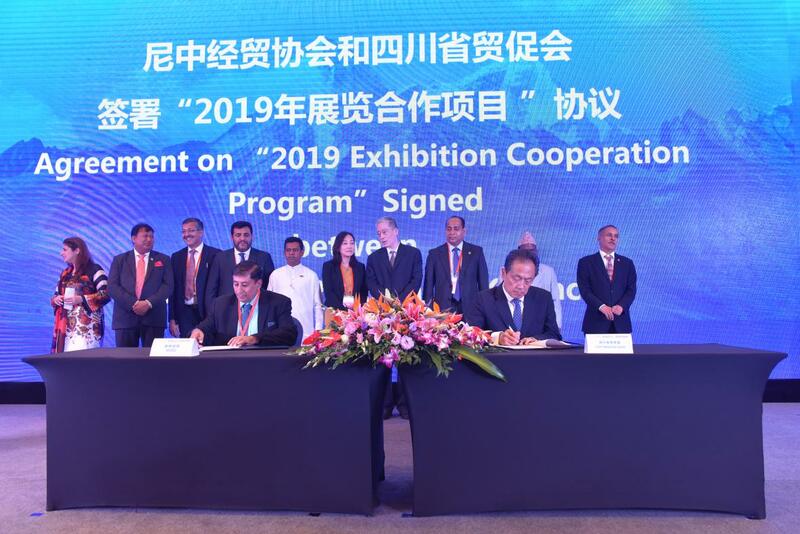 Nepal-Chinese Economic Association andCCPIT Sichuan Councilsigned an agreement on2019 Exhibition Cooperation Program, Blue Plus Private from Maldives, Beijing Construction Engineering Group International Engineering Co., Ltd. and Sichuan ChuanyueXingkong Travel Agency Co., Ltd. respectively signed a cooperation memorandum of understanding to promote economic and trade exchanges between the two sides and further promote the integration of China (Sichuan)- South Asian economy. SAARC CCI has officially established an office in Chengdu, which will further strengthen the trade relations between the SAARC countries and China, especially with Sichuan, and facilitate the investment and cooperation for enterprises and businessmen from SAARC countries to China. This is a breakthrough in trade between Sichuan and SAARC countries. 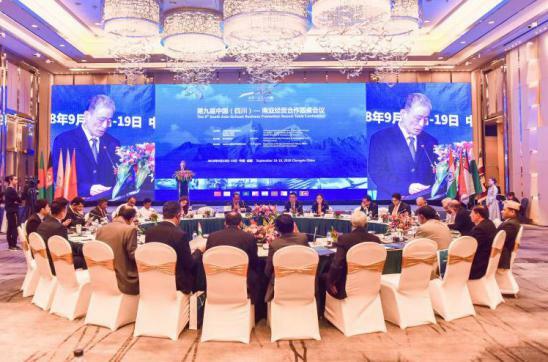 On the afternoon of the 18th, “Belt &Road” Development Opportunity Promotion Conference for South Asian Countries and Enterprise Matchmaking Meeting were held simultaneously. Government officials, representatives of commerce associations and entrepreneurs from Nepal, Pakistan, Sri Lanka, India and other countries conducted in-depth discussions with Sichuan enterprises to understand the needs of the two sides in trade, engineering, cross-border e-commerce, investment, etc., and lay a good foundation for Sichuan enterprises to explore the South Asian market. The South Asian delegation will attend the relevant economic and trade events in Leshan, Sichuan on September 19.